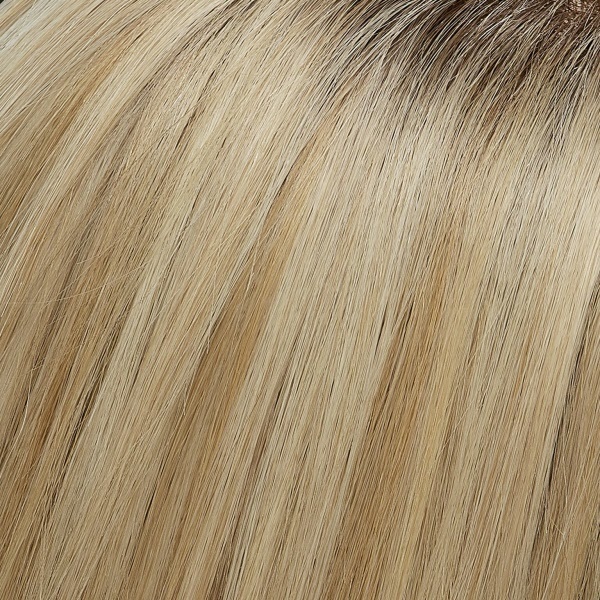 Made with the finest Remy human hair and extra long layers plunging nearly to the waist. 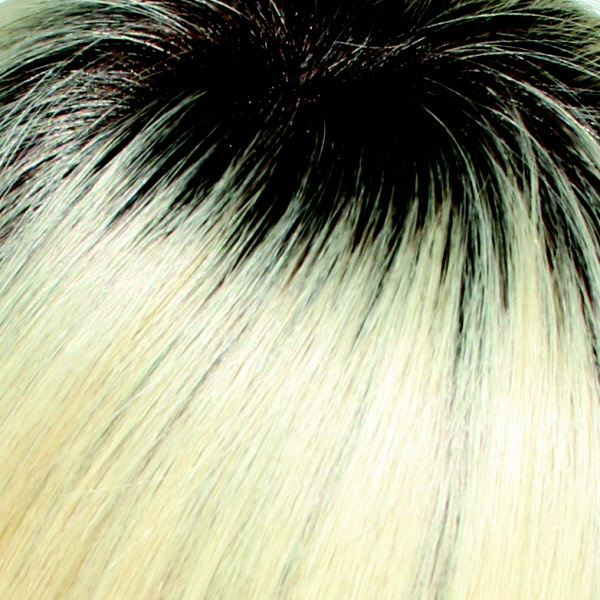 Kim features a stretchy hand tied cap and an undetectable lace front. 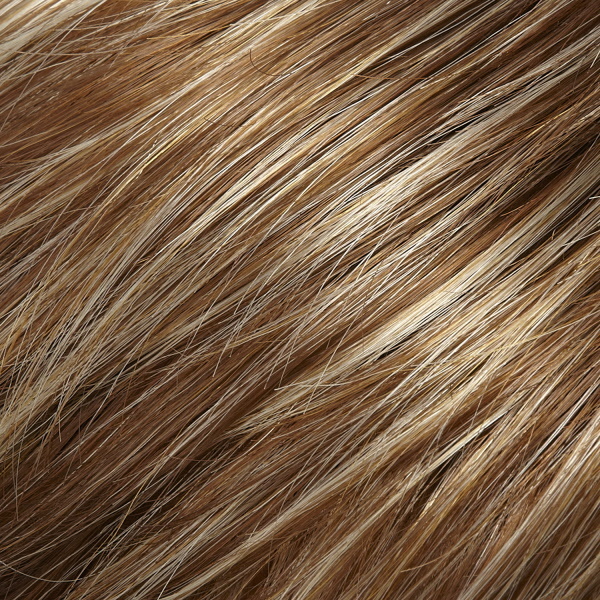 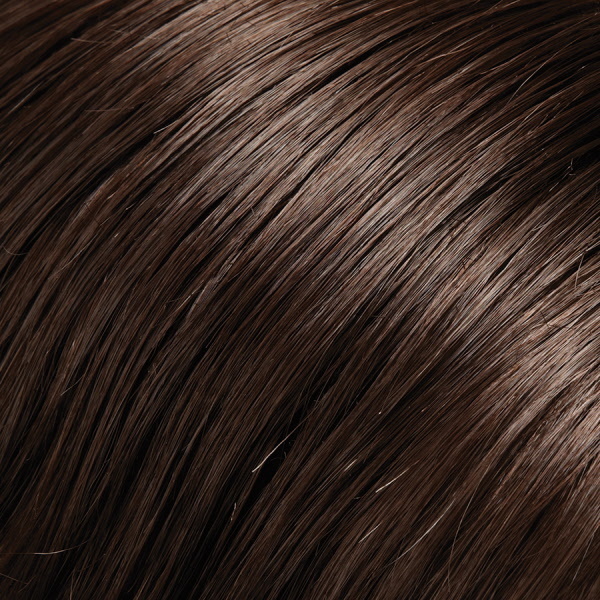 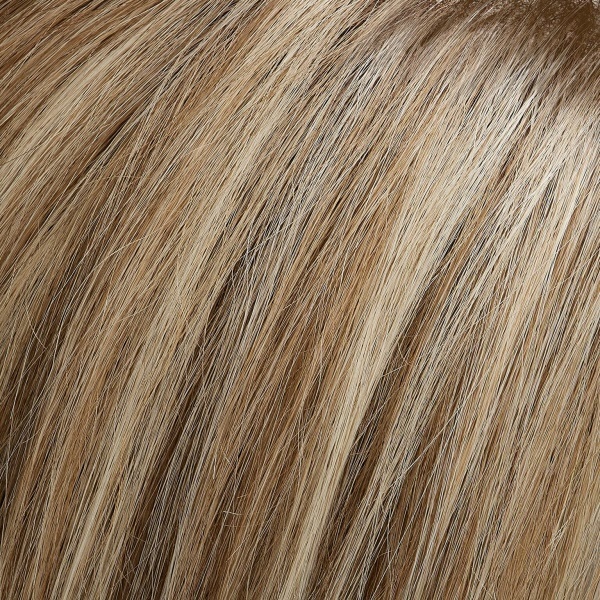 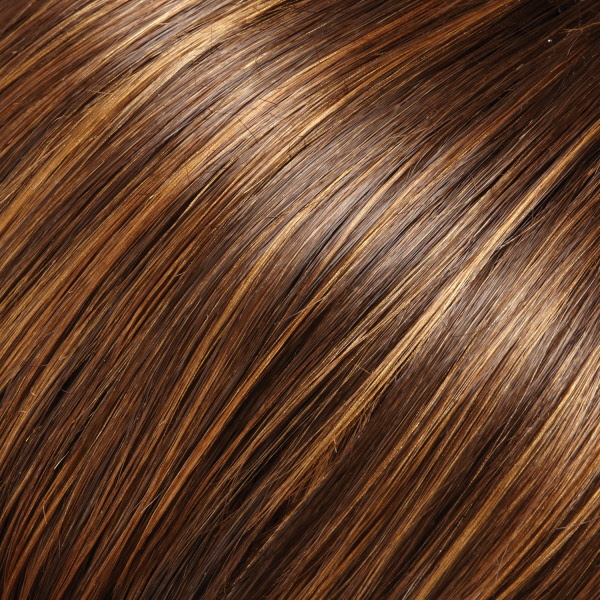 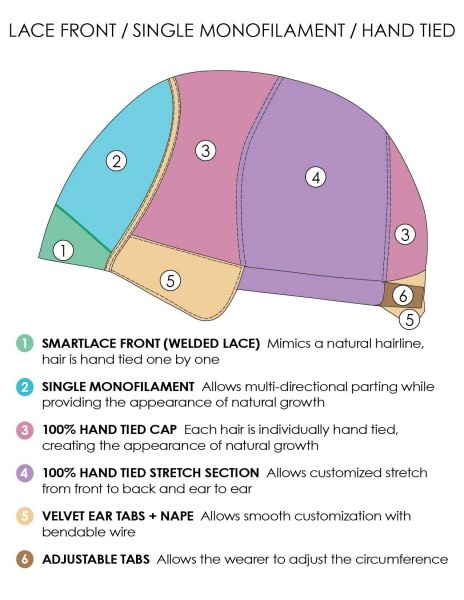 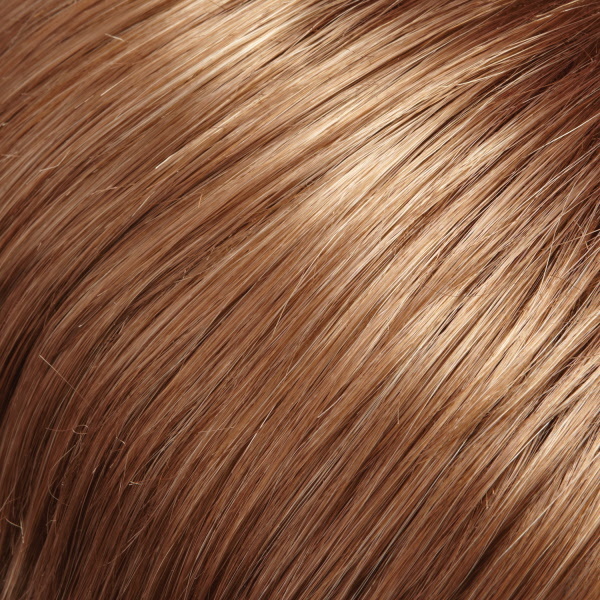 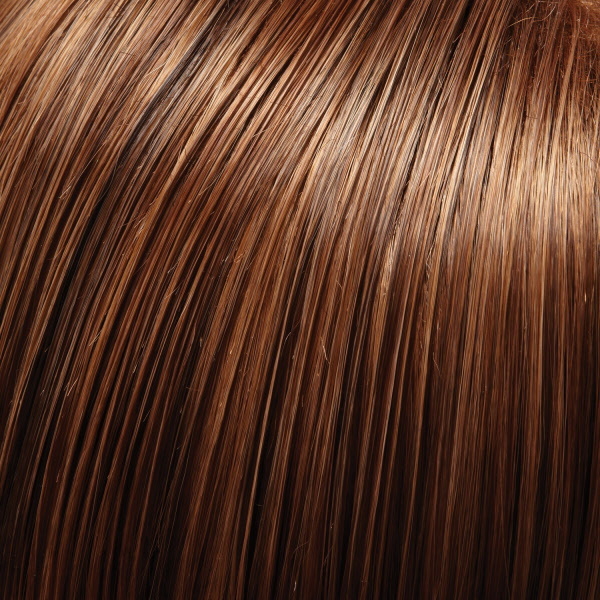 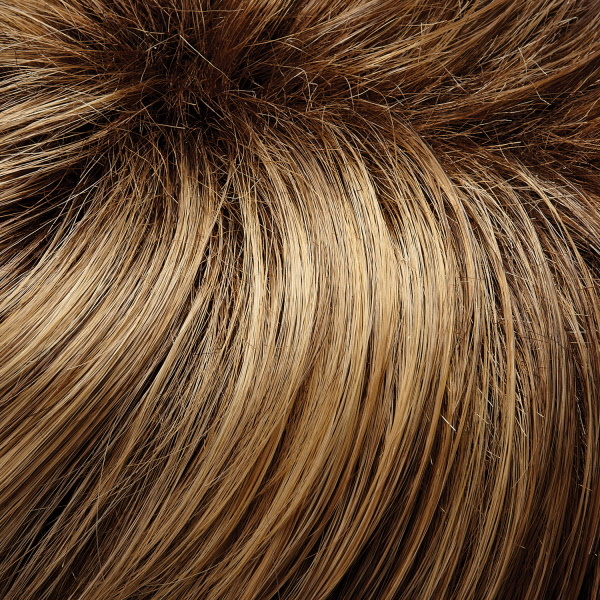 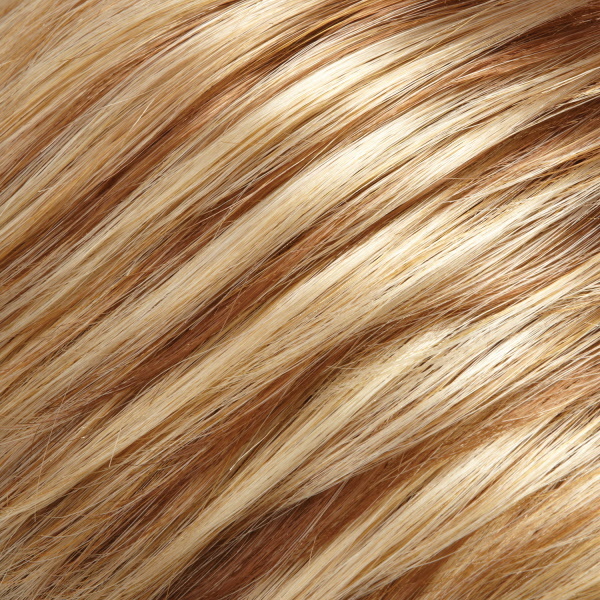 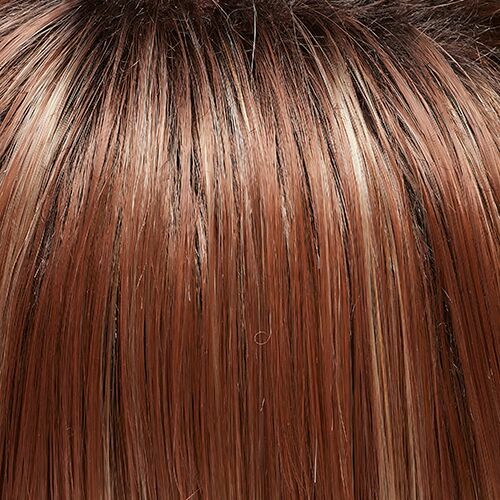 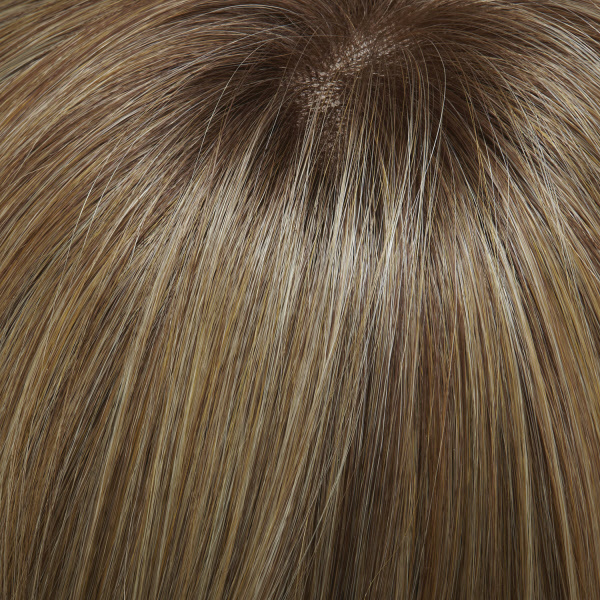 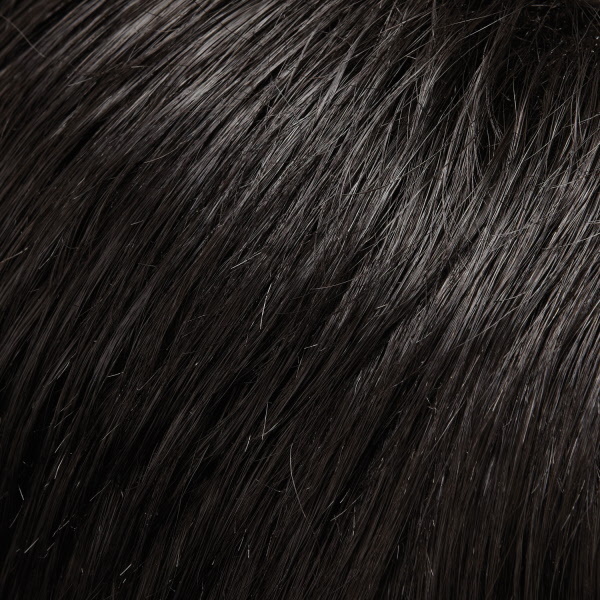 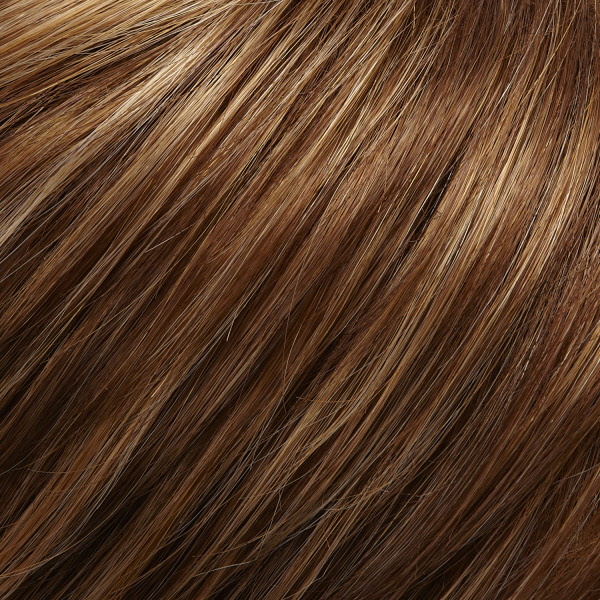 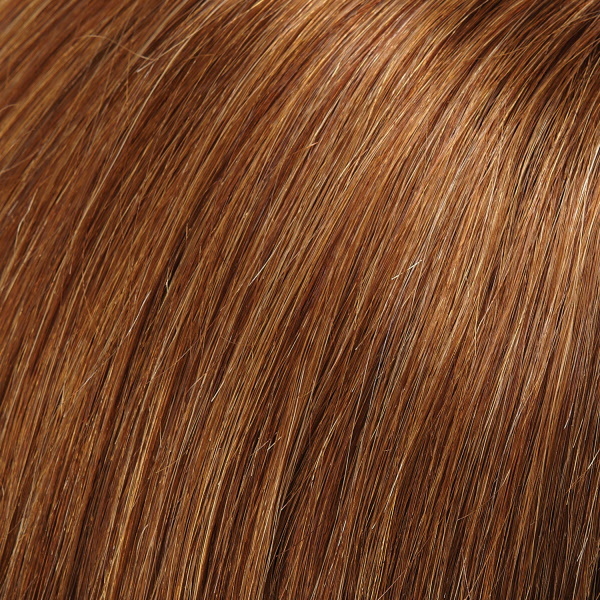 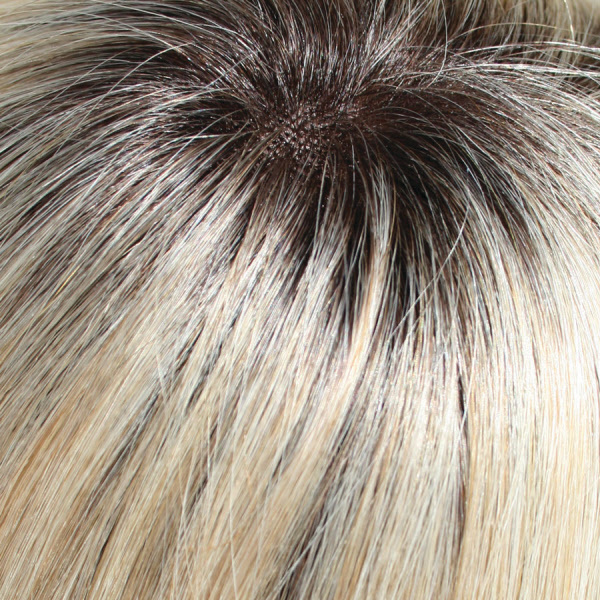 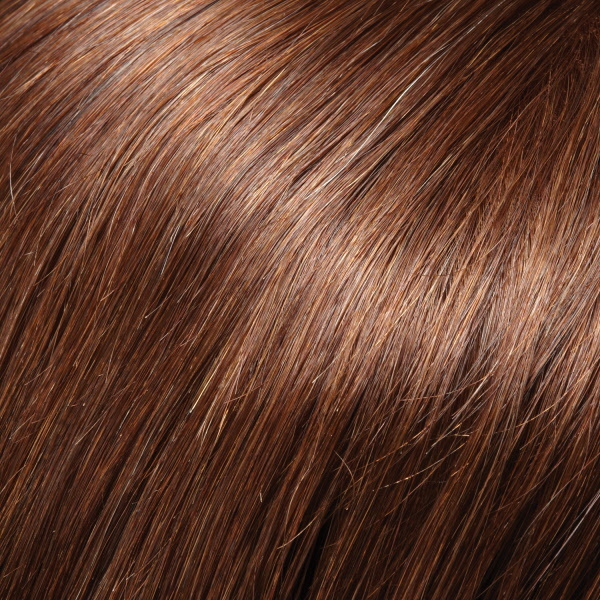 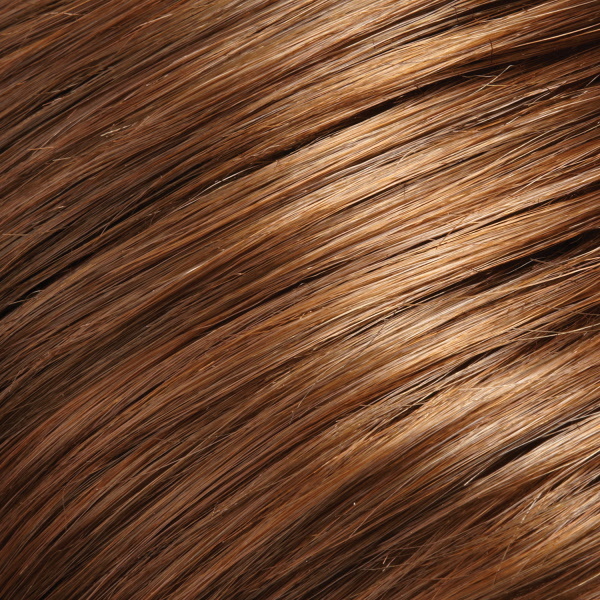 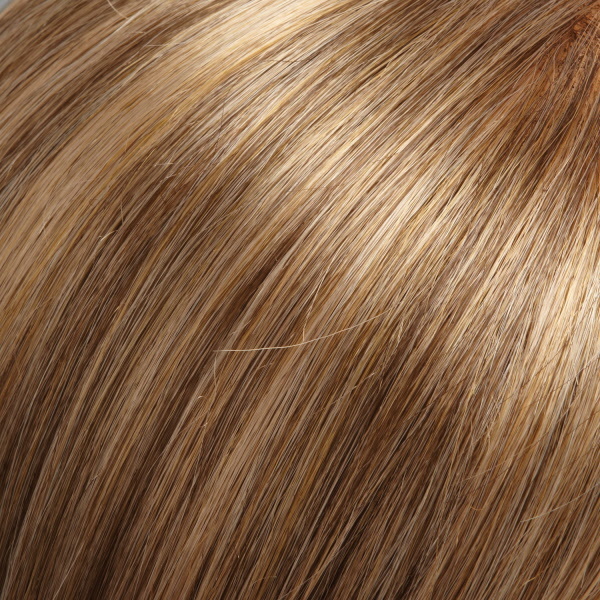 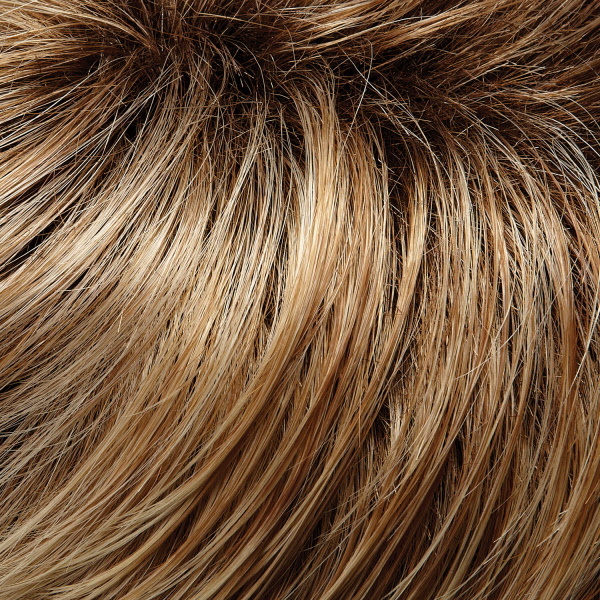 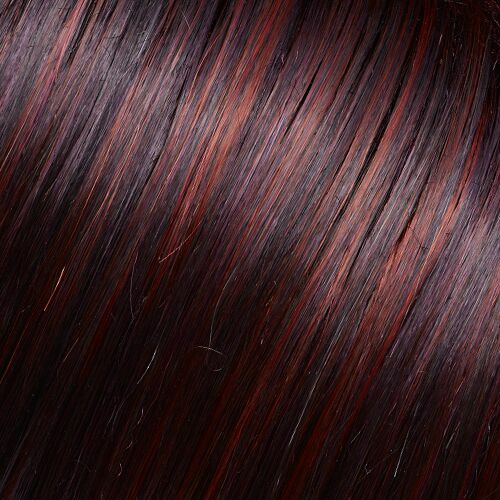 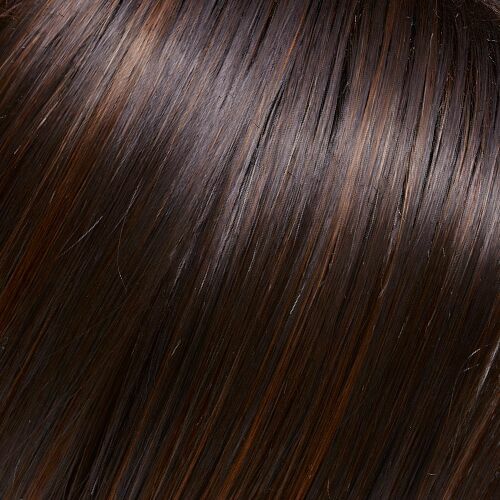 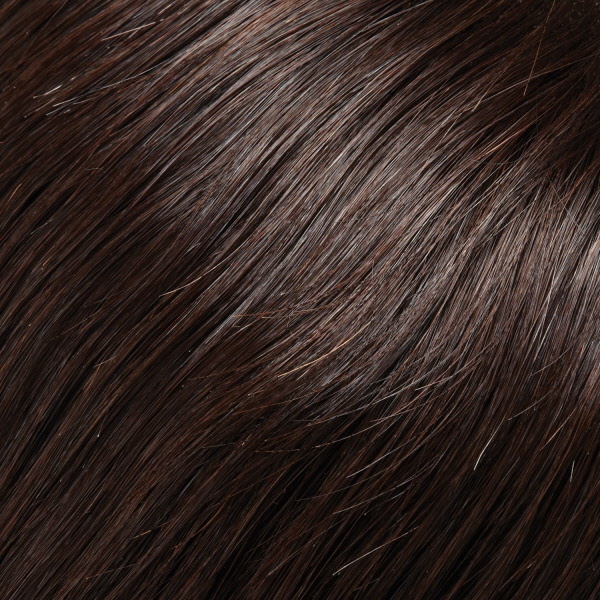 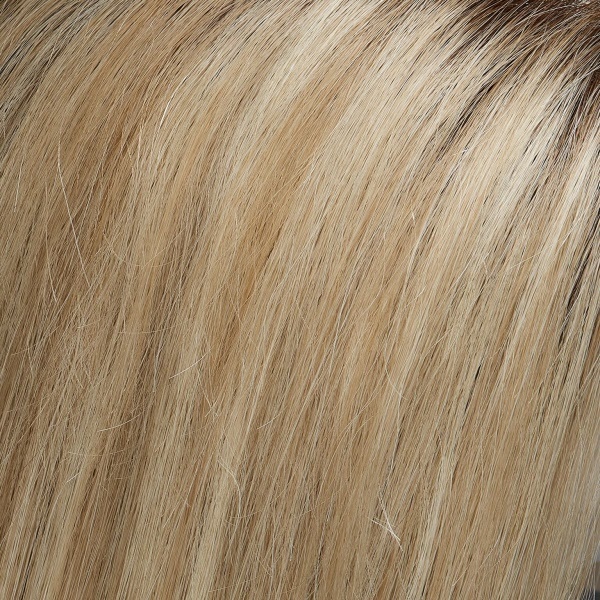 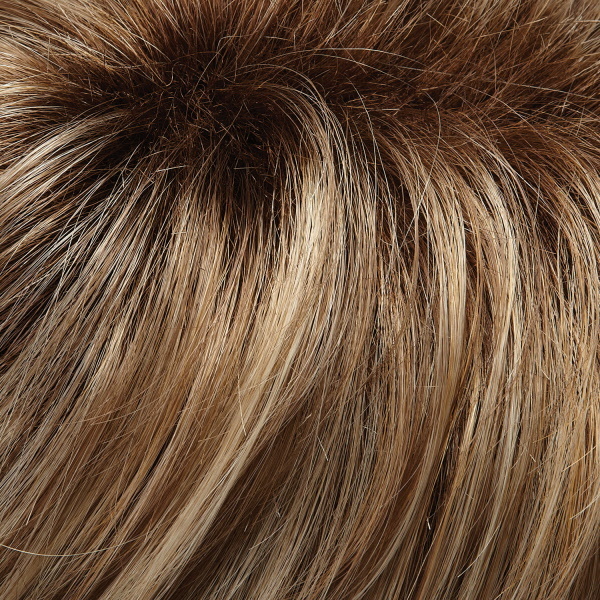 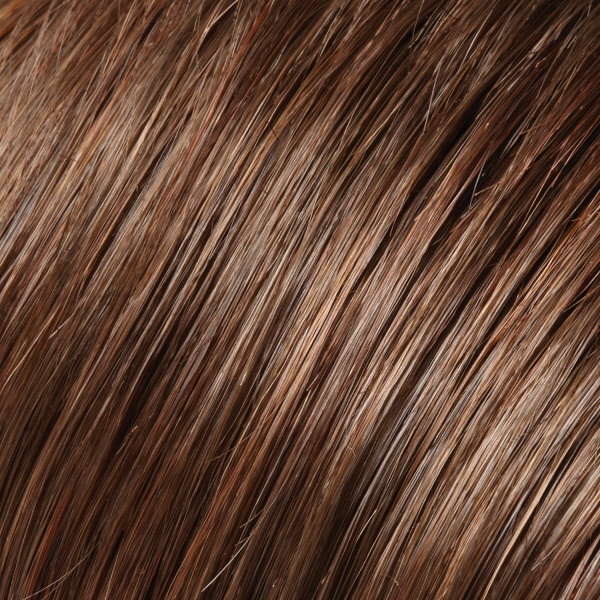 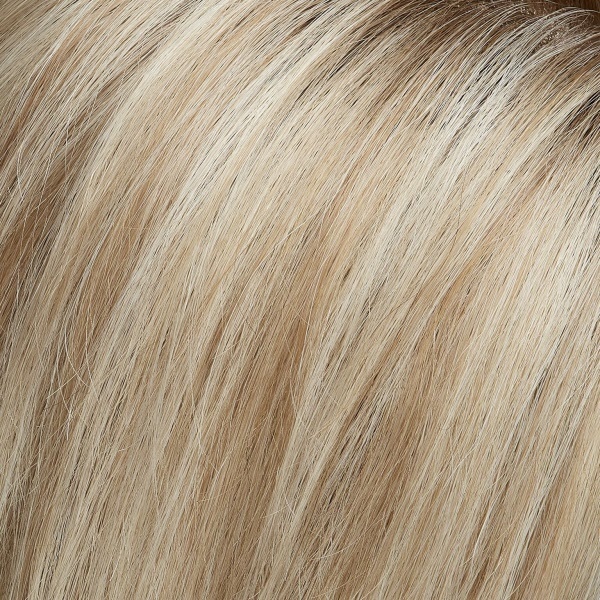 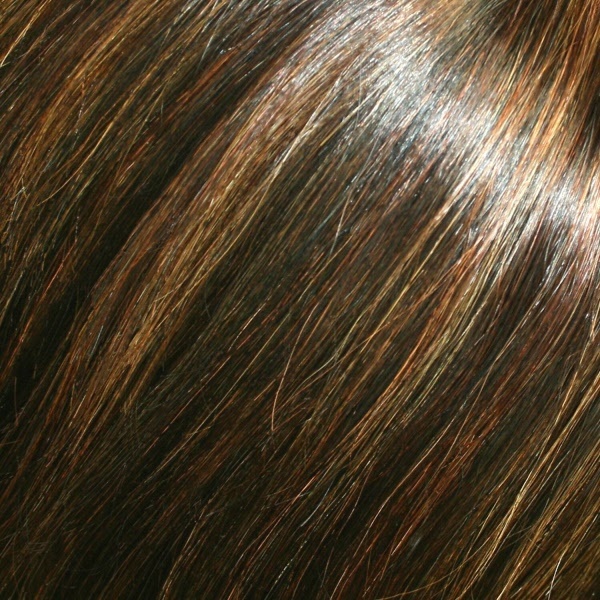 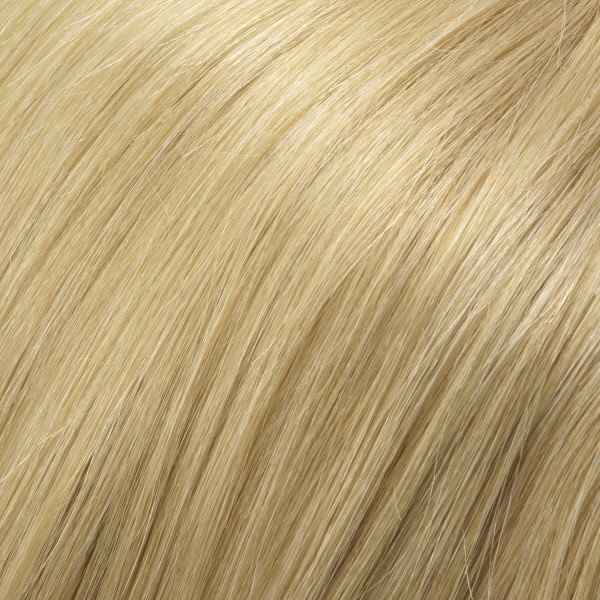 This human hair wig is also light density to create the most natural look and movement.